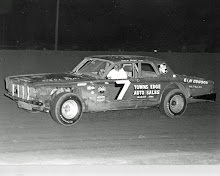 Appleton, Wis. (June 7, 1976) - It takes more than an experienced driver to be a consistent winner on area race tracks. You also need top quality machinery and capable mechanics, according to Kimberly’s Roger Regeth. Regeth was involved in only two noteworthy mishaps during his 15 years of racing. How big is the driver’s role in racing? Regeth quickly gained prominence as a race driver. 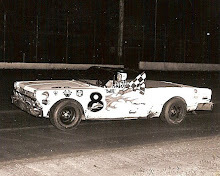 He won track titles in Hales Corners, Cedarburg, Slinger and Waukegan, Ill., in ‘61. 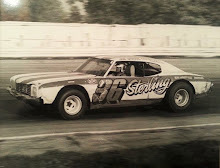 Regeth moved to the Fox Cities and competed on short tracks in 1970. 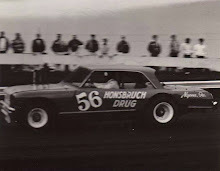 In 1973, he drove Gene Wheeler’s ‘72 Chevelle equipped with a 427 engine to 17 feature triumphs. He captured the title in De Pere and finished second in the standings at Shawano. 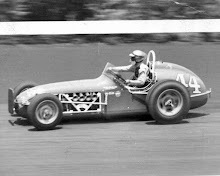 In 1974, Regeth won six races with Wheeler before the twosome parted as friends. During the remainder of the season, Roger joined Jerry Sheriff and Mark Randerson and piloted their Camaro to 17 more victories. That brought his number of first place finishes to 23 for the year. Last season, the Kimberly driver won 26 races and was the track champ at Shawano, De Pere and Oshkosh. 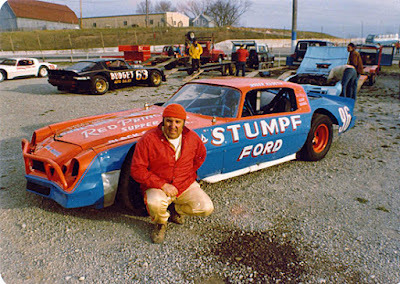 He was third in the standings on Wisconsin International Raceway’s paved oval. Regeth, who says top competition brings out the best in him, isn't resting on previous accomplishments this season. In order to remain competitive, he’s constantly having his vehicle improved. He now drives a '73 Camaro that weighs less than 2,500 pounds and contains a 350 cubic inch motor. Most drivers have heavier machines and run engines in the 450 cubic inch range. Regeth usually races six nights per week. His wife, Marianne, is also a big auto racing fan.